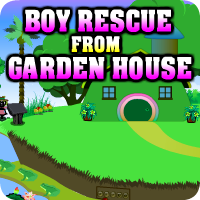 Boy Rescue From Garden House is the latest point and click escape game created by AvmGames Team. A boy has been lost in the forest. The boy came to the forest with his parents but somehow the boy got strayed away from his parents. 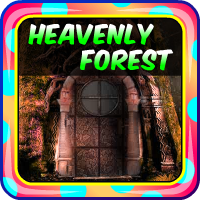 You will have to help the boy escape from the forest house and get back home. 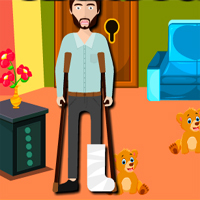 Use hints and clues to solve puzzles and make the boy escape. Good luck and have fun!